“Upin & Ipin: Keris Siamang Tunggal”, produced by Les’ Copaque Production Sdn. Bhd. has been on screen in  Malaysia on 21st March 2019. 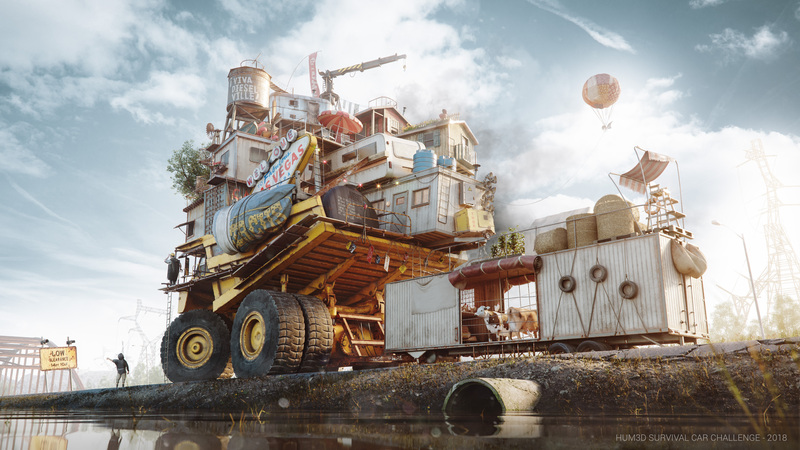 This film was rendered by Fox Renderfarm. This is a 100-minute feature film of adventure, family and fantasy genre, with a very interesting story. The details of the movie are as follows. “Upin & Ipin: Keris Siamang Tunggal” is Les’ Copaque Production Sdn. Bhd.’s third feature film. Les’ Copaque Production Sdn. Bhd. was established in December 2005 to spearhead Malaysia’s animation industry and specialize in producing high-quality 3D animation and IP production. Les’ Copaque Production has spent five years producing their second full-length 3D animated movie “Upin & Ipin: Keris Siamang Tunggal”. 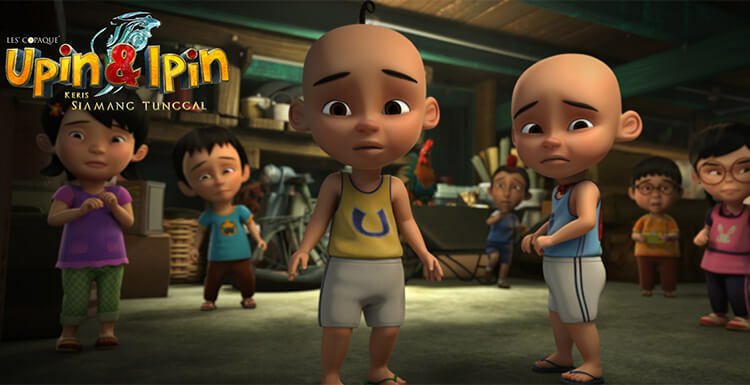 Before this feature film, “Upin & Ipin” is the longest-running Malaysian animated series and the most popular IP in South Asia with over 12 million audience on Facebook. 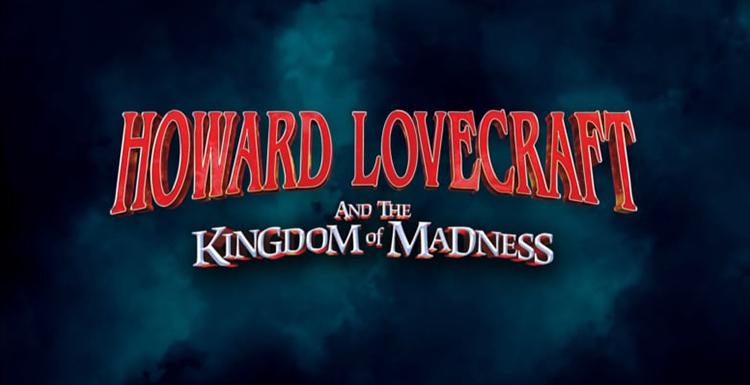 The series is currently on its 13th season in production. 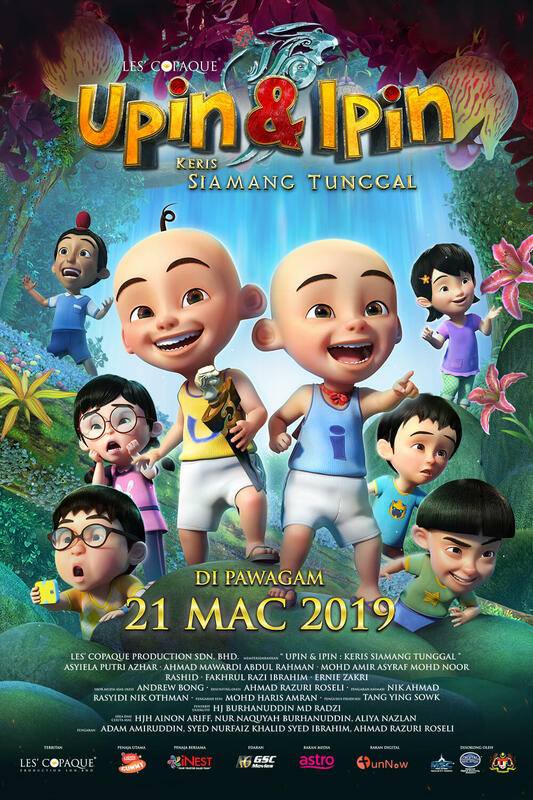 This new adventure film tells of the adorable twin brothers Upin and Ipin together with their friends Ehsan, Fizi, Mail, Jarjit, Mei Mei, and Susanti, and their quest to save a fantastical kingdom of Inderaloka from the evil Raja Bersiong. It all begins when Upin, Ipin, and their friends stumble upon a mystical kris that leads them straight into the kingdom. While trying to find their way back home, they are suddenly burdened with the task of restoring the kingdom back to its former glory. With help from Mat Jenin and Belalang, Upin, Ipin and their friends must overcome a series of challenging obstacles in this action-packed, magical and humorous adventure film produced by Les’ Copaque Production Sdn. Bhd. “Upin & Ipin: Keris Siamang Tunggal” is the most expensive movie in Malaysia, costing an estimate of 20 million ringgit (around US$4.92 million). The movie is 100 minutes in duration and took a production team of 140, including 12 lighting and rendering artists, and 5 years to complete. Over 50 different species of animals were created. It is also the first time Les’ Copaque Production has had hair groomed for over 70 rigged characters. There were a lot of technical challenges that the production team has to overcome. For example, one dancing shot has a crowd of 120 characters at once, with some heavy shots that have more than 180 rendered layers, etc. 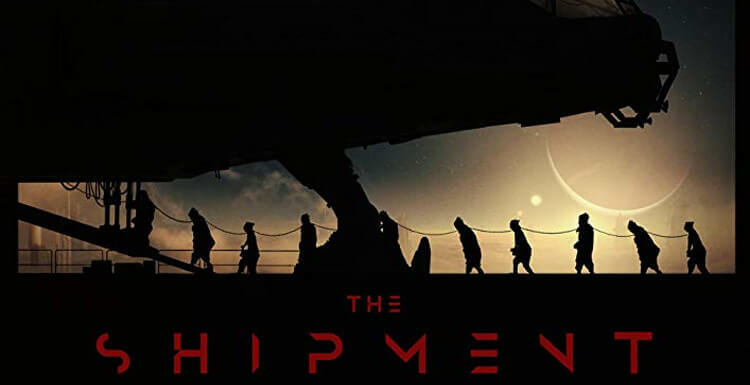 During 5-year long production, the team has had three major upgrades in regards to their hardware and software in order to deliver the complexity of the film. 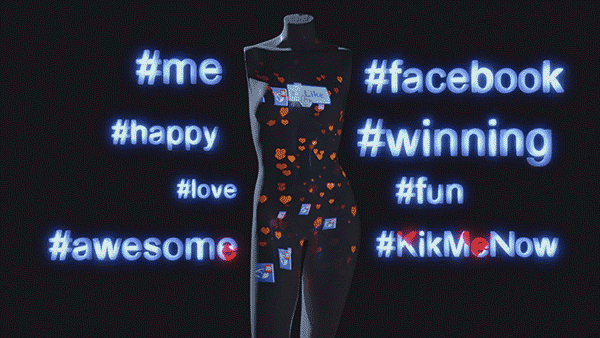 The longest shot in this film has 722 frames and it took 100 rendering nodes and 2 months. As a leading cloud rendering service provider, Fox Renderfarm’s reliable and high-efficient service helps Les’ Copaque Production in its support of the 3D feature film “Upin & Ipin: Keris Siamang Tunggal”. “We use this mentality to the way we do our work, in giving our best in creating our own Intellectual Property (IP) with the highest quality possible.” This is the Mission of Les’ Copaque Production Sdn. Bhd. Personally, I really like this mission statement. We look forward to the release of “Upin & Ipin: Keris Siamang Tunggal” in China and more countries in the world. It is our hope that the “Upin & Ipin” series will bring joy to more and more people, they will understand and enjoy the culture of Malaysia, and we expect nothing less than excellent work coming from Les' Copaque Production Sdn. Bhd. in the future.